Our Fall Festival is open to everyone and free for all. There will be activities for people of all ages! October is Domestic Violence Awareness month and in honor of preventing violence, we will be hosting a self defense lesson from one of our own amazing patients, Ruth. A blackbelt herself, Ruth will be at the event teaching a self defense course for women. Domestic Violence has been highlighted in the news lately, and not for good reasons. Violence against ANYONE, EVER is never acceptable. 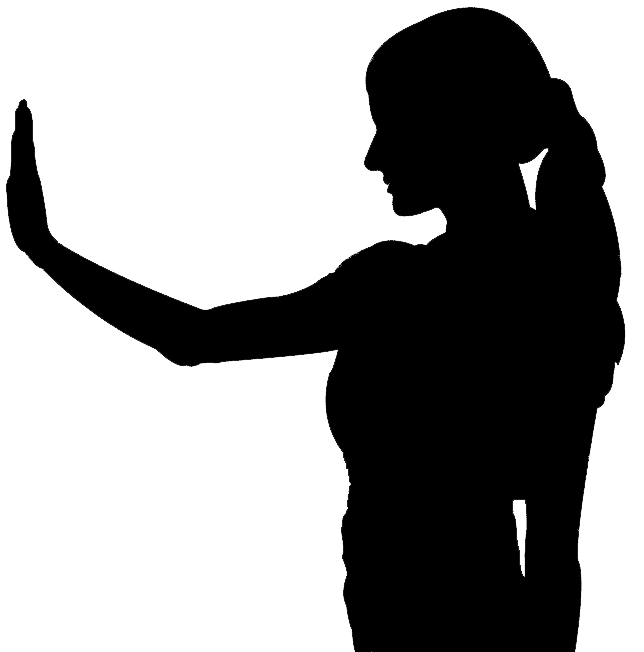 This lesson will help to empower women and teach the basics in self defense. We will also be raising money for a local women's shelter. While all the women are at the self defense lesson, we will be hosting our annual Candy Buy Back for all the kids! In order to prevent unneccessary cavities, childhood diabetes and sugar rushed children, we buy back Halloween Candy! $1 for every pound of candy you bring. Whether you didn't get enough children ringing your bell this year, or maybe your child is allergic to nuts, we will pay you to take back your candy! To add some sweetness to the day, we will have the full fall menu complete with apple cider, apple doughnuts, pumpkin coffee, and much more! We hope you join us for a fun fall day! Learn some serious self defense moves while your kids are busy making a few bucks! And it's all for a great cause!